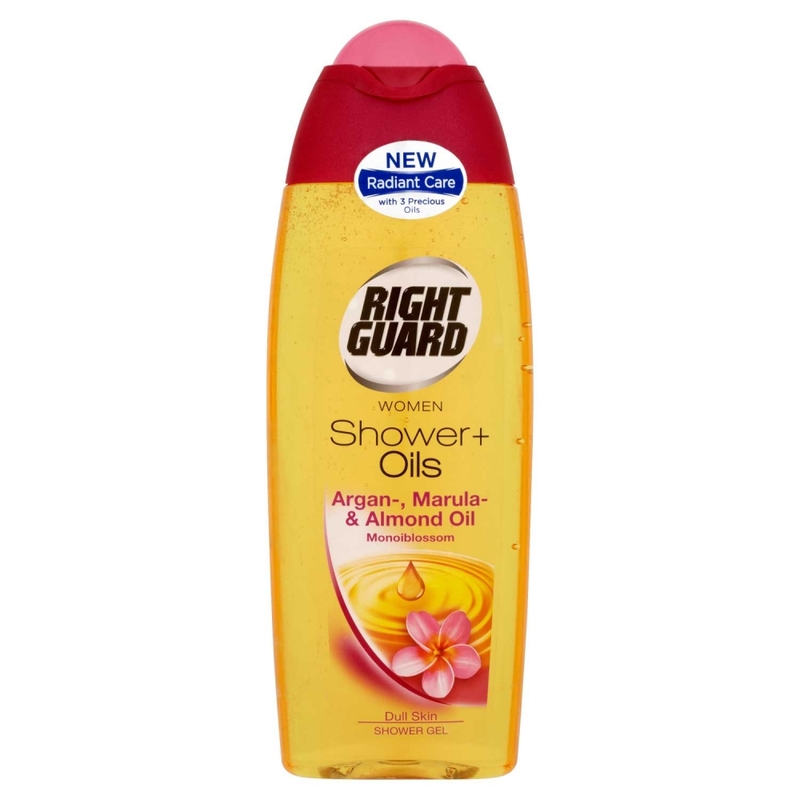 I recently saw lots of adverts on T.V for the new Right Guard Shower Oil. It contains Argan, Marula & Almond Oils, which if you ask me, just sounds divine & oh-so nourishing. I managed to pick up a bottle for only £1.00 in Home Bargains. I used it the same night & boy, was I impressed. It feels so soft & nourishing on my skin. I was a little worried it would be a little watery with it being oil but it was quite thick which made it easy to use. My skin felt so soft & smooth after using this. The smell is also really lovely. I think this will be a great product to use during the summer months. I would definitely recommend trying this shower oil, it is my new favourite!